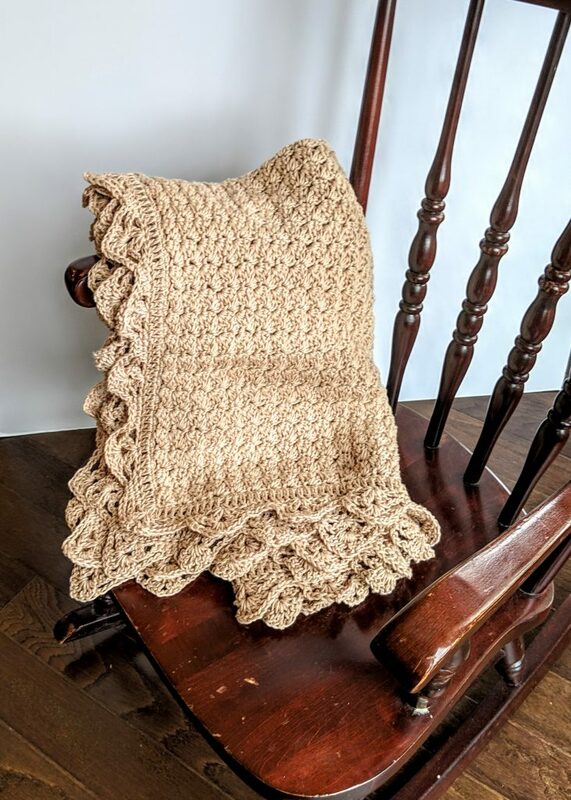 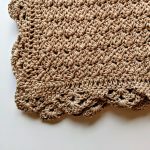 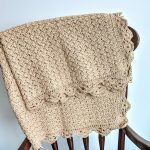 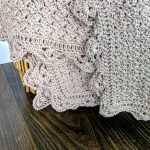 This is a beautiful heirloom style baby blanket crochet pattern that works well for both baby girls and boys. 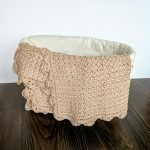 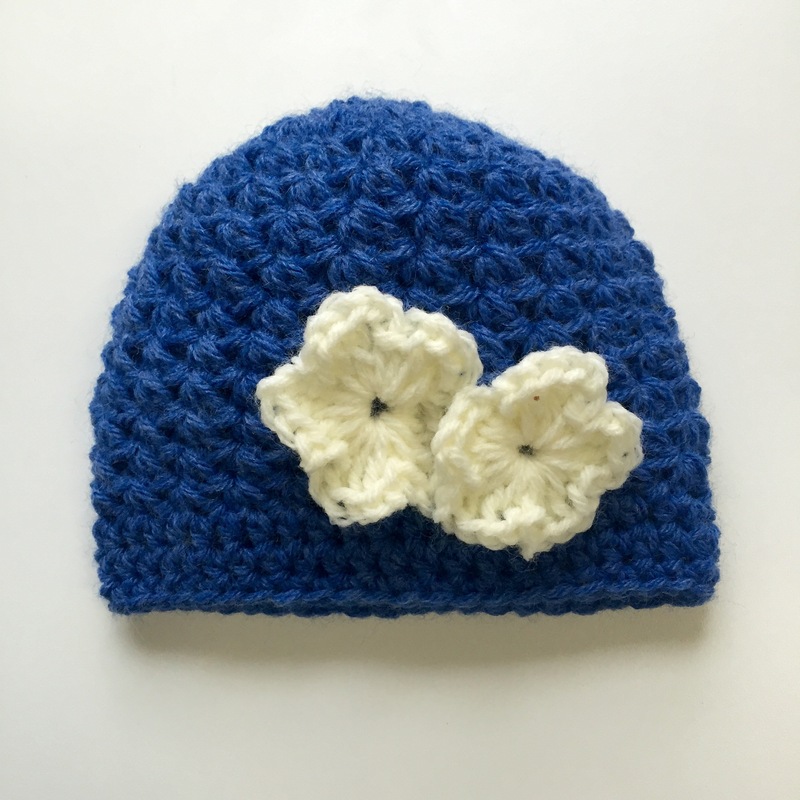 Use a favorite color of super soft baby yarn and crocheted an adored baby gift. 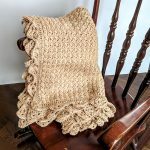 Precious Bundle baby blanket crochet pattern is an heirloom style crochet baby blanket pattern perfect for crocheting a baby blanket for a sweet new baby boy or girl. A fun repeating stitch pattern and a delicate shell edging give this sweet baby blanket a unique and elegant look, perfect for wrapping up your precious bundle. 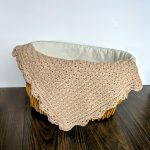 Use a favorite color of super soft baby weight yarn and you will have crocheted an adored baby gift. 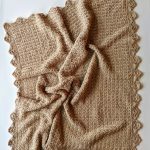 Precious Bundle Baby Blanket gift and yarn kit available as well.